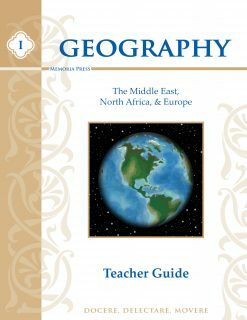 Covering the material from Geography I, II, and III, these flashcards will help your student master the physical and cultural geography of the world. 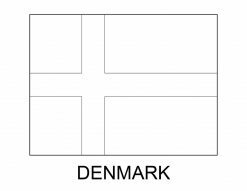 Each card has the national flag, which students can color, with the country name on one side and the map of the country within the context of its continent and its capital on the other. 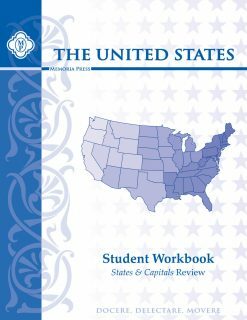 This study guide will help students retain the knowledge they gained in their study of States & Capitals by reviewing each region of the U.S. four times throughout the school year. 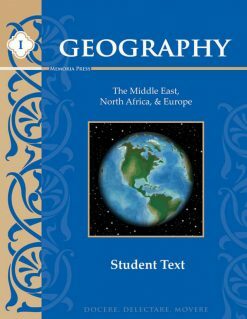 This review takes very little time and makes a great companion to Geography I: The Middle East, North Africa, and Europe. 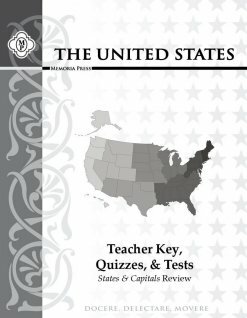 Need Lesson Plans for Geography I? 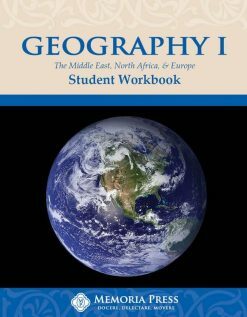 Geography was never my strong point, so I have enjoyed learning right along with my daughter. This is a fairly simple concept as to how it is taught, so it isn’t difficult for us to work through together. 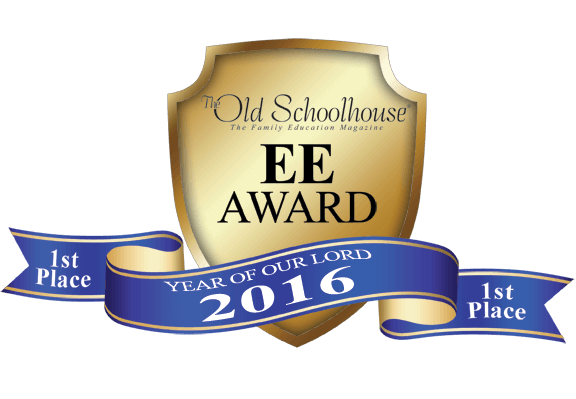 Much of it just plain memorization, and we all know kids excel in that area. 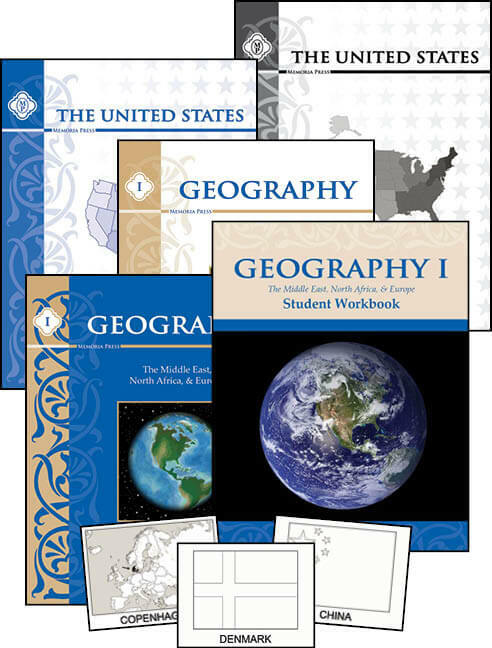 I especially appreciated the review of US geography with this set. I love how it goes through each region several times by the end of the series.